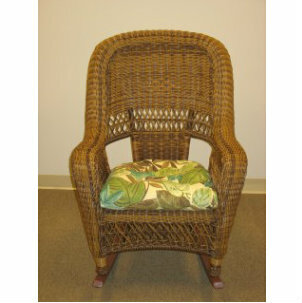 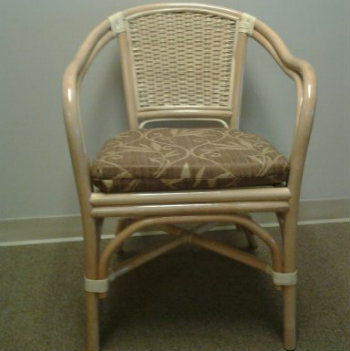 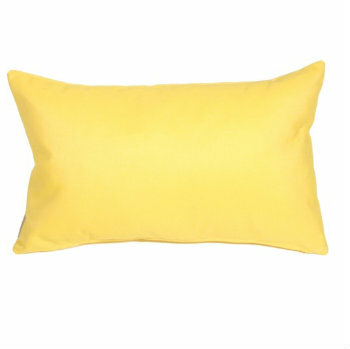 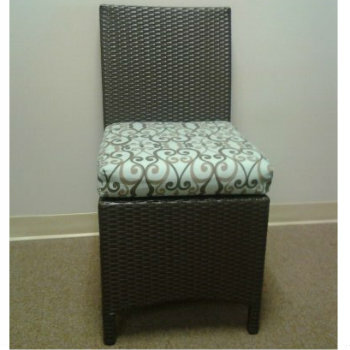 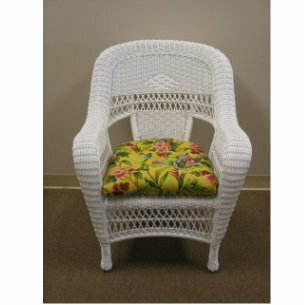 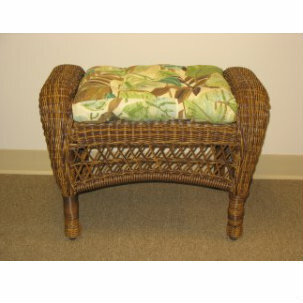 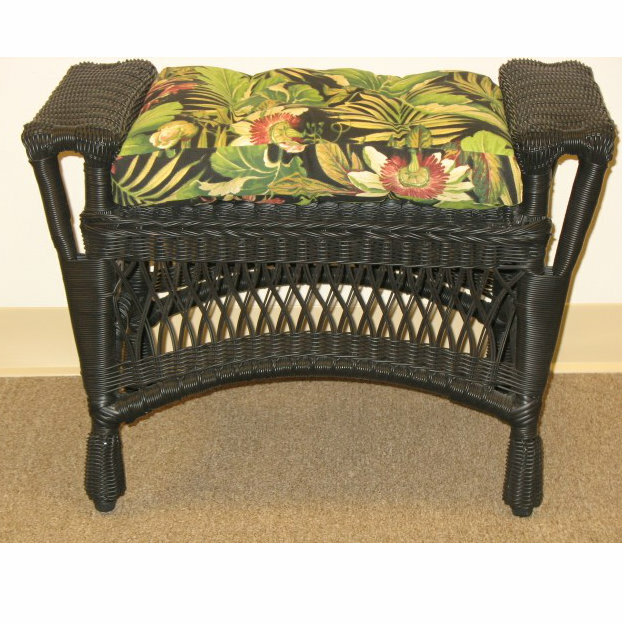 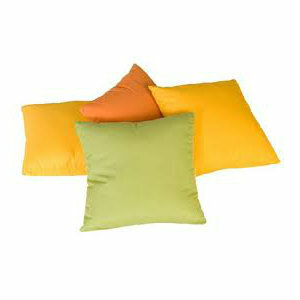 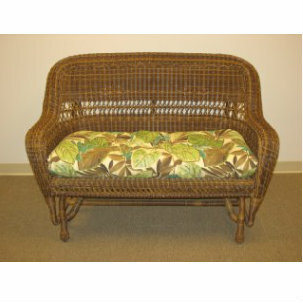 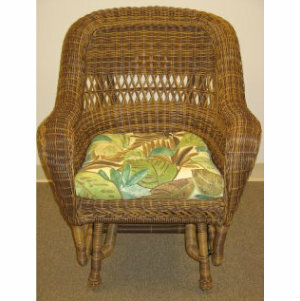 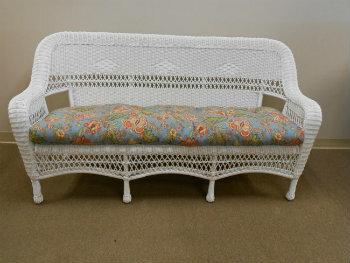 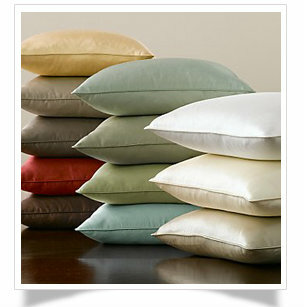 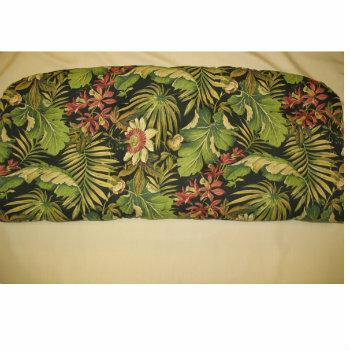 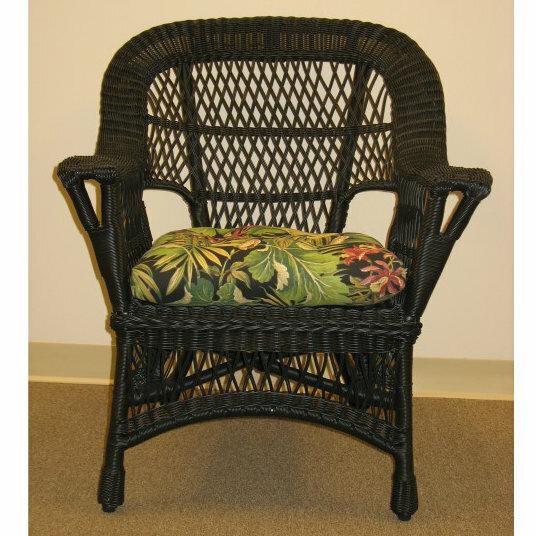 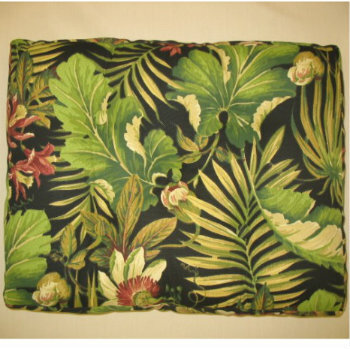 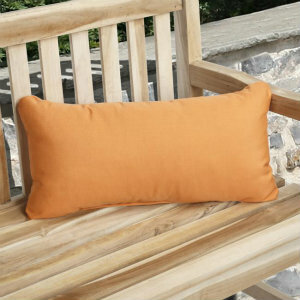 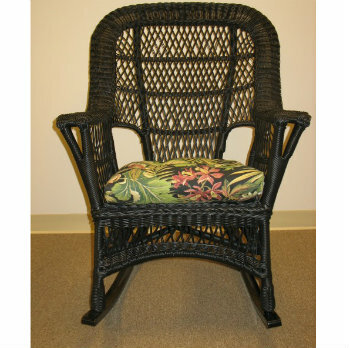 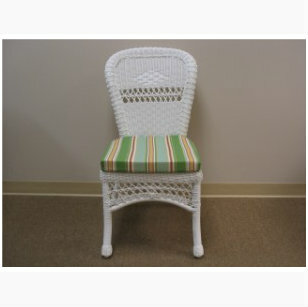 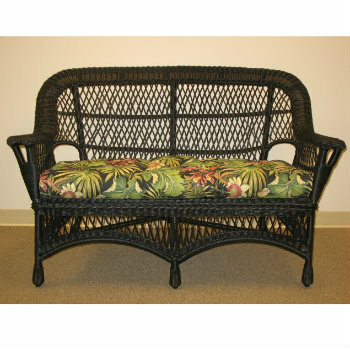 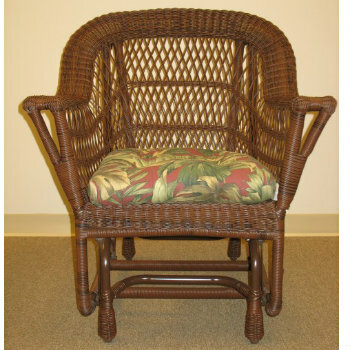 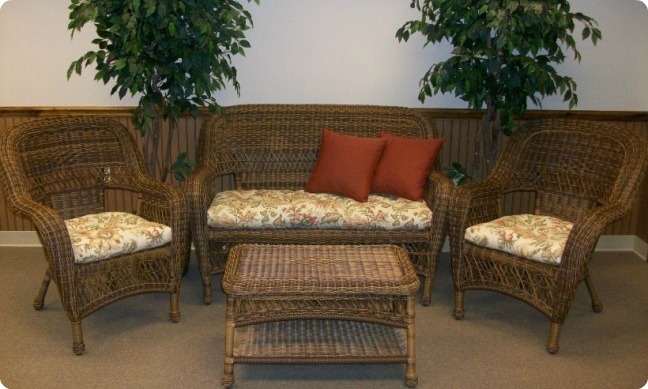 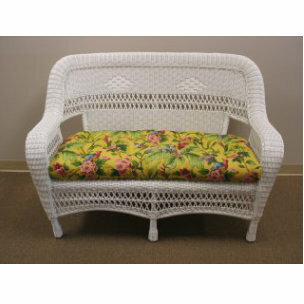 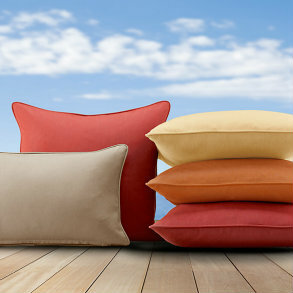 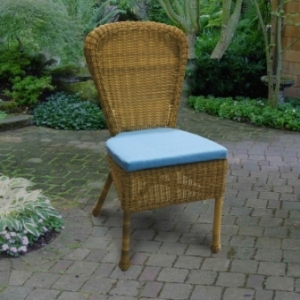 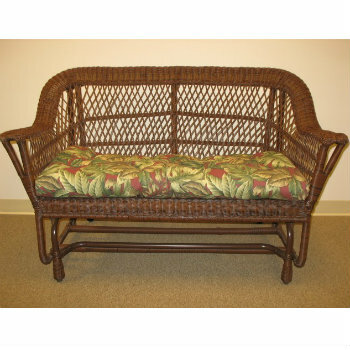 We make replacement cushions for most sizes of small wicker sets. 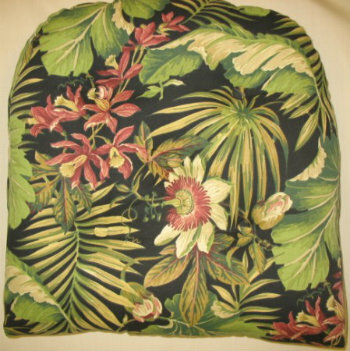 The ones shown here are the most popular sizes we sell, if you do not see your size listed please call and we should be able to make one in your size. 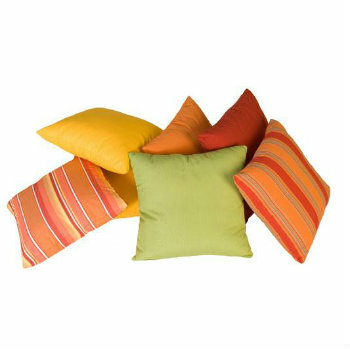 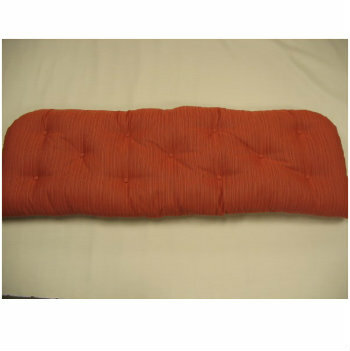 These are all tufted cushions that have matching fabric covered buttons.